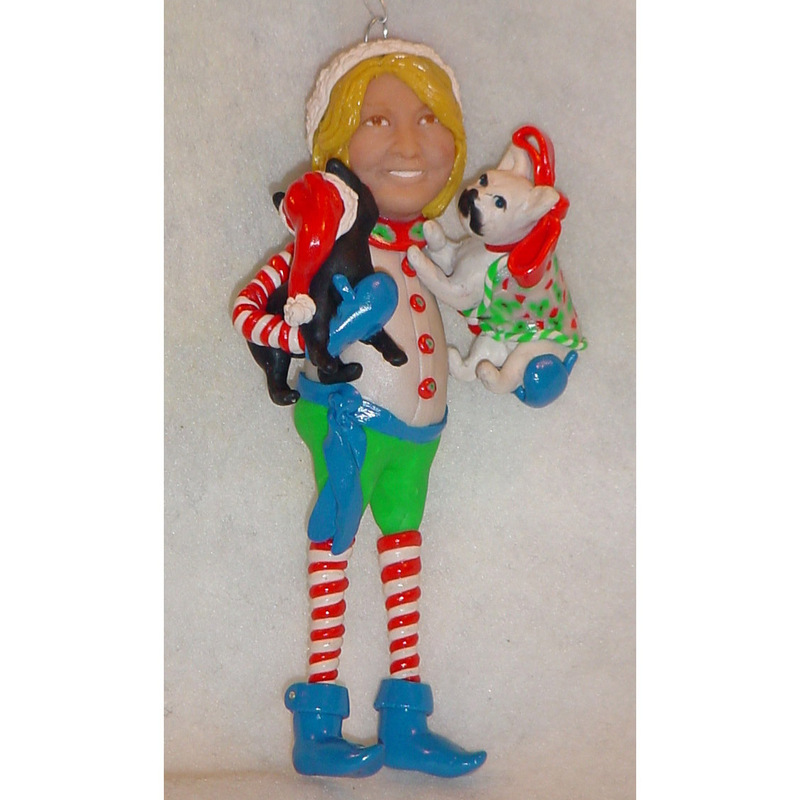 This instructional video shows her step by step instructions on how you can make your own personalized, original, hand made ornaments. Learn the tricks of the trade and how to use the tools for the job! 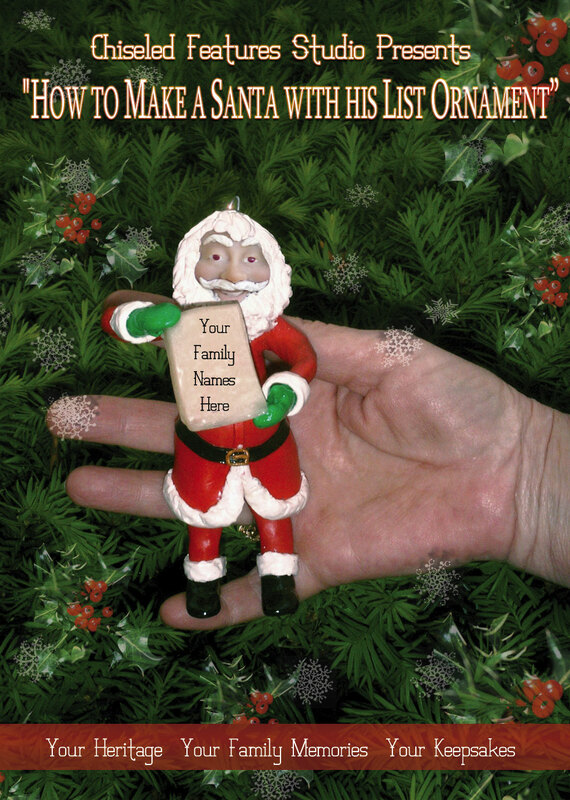 Add all your family names to his list or make Santa to give as a thoughtful gift. No part of the process of making this ornament is left out. 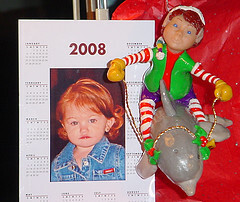 At one hour and forty four minutes, every thing you need to know to create this ornament is included. They will be loved again and again every Holiday Season. "HERE IS A CLIP OF MY DVD"